Arrange sliced tomatoes on a plate. Sprinkle with salt and freshly ground black pepper. 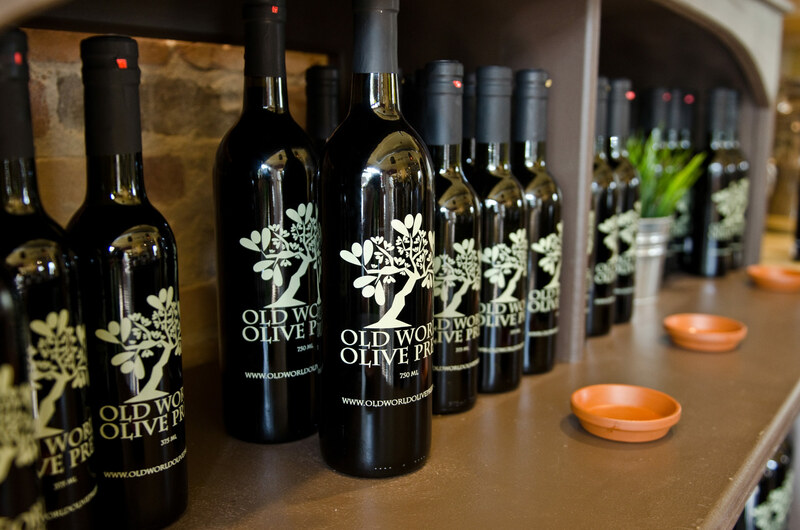 Whisk balsamic and EVOO together. Place a slice of mozzarella on each slice of tomato and sprinkle with basil chiffonade. Drizzle with the vinaigrette and serve. Bring five quarts of water to a boil. Add a big pinch of salt once it begins to boil. When it returns to a boil, add the pasta and cook according to directions. In a heavy saucepan, heat the EVOO and gently fry the shallots for one minute. Add the garlic, and continue to fry until soft but not browned. Add the broth, balsamic and goat cheese and mix well until the cheese has melted completely. Add the Prosciutto and freshly ground black pepper to taste. Toss the pasta with the sauce, sprinkle with grated cheese and parsley and serve immediately. Bring water to a boil, add pasta and cook until al dente (about nine minutes). Rinse, drain and cool. Drain artichokes, reserving liquid in a small bowl, and coarsely chop. Add EVOO and vinegar to reserved liquid. Whisk together and set aside. In a large bowl combine pasta, artichokes, onion, feta, olives and tomatoes. Pour dressing over pasta and stir gently. Add salt and pepper to taste.